4/08/2004 · Get a new puter, there I said it so others won't have to. To switch between window and full mode just press "Alt" and that'll do it. Amazing that you can run it at all, I get a low FPS and I have 3x the machine, I'm unhappy with mine but it'll do until the 64bit hardware is all out, about a year from now.... Attention: FreeAirMap 2.2 build 4.4.1.0 published on January 3, contains a bug in a communication library for FSX, P3D v1.4, v2, and v3. 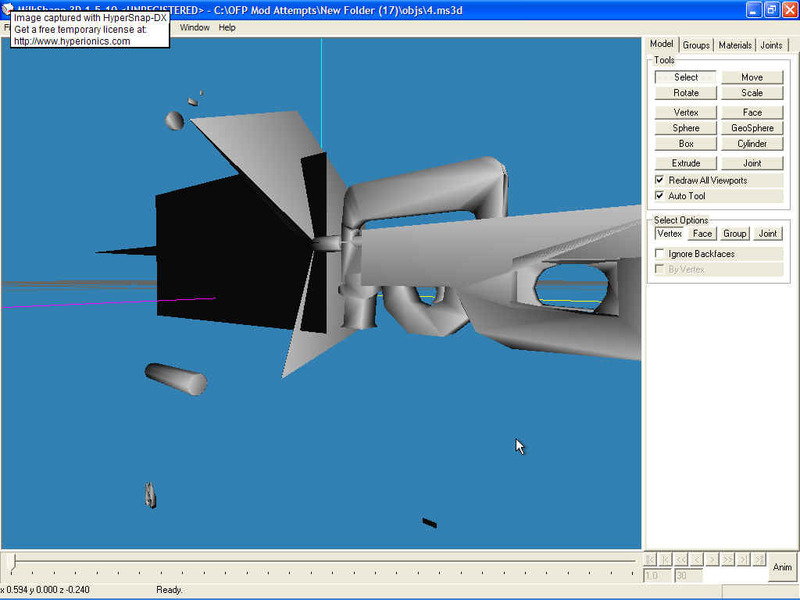 The simulators P3D v4, FS2004, X-Plane and FlightGear are not affected by this bug. 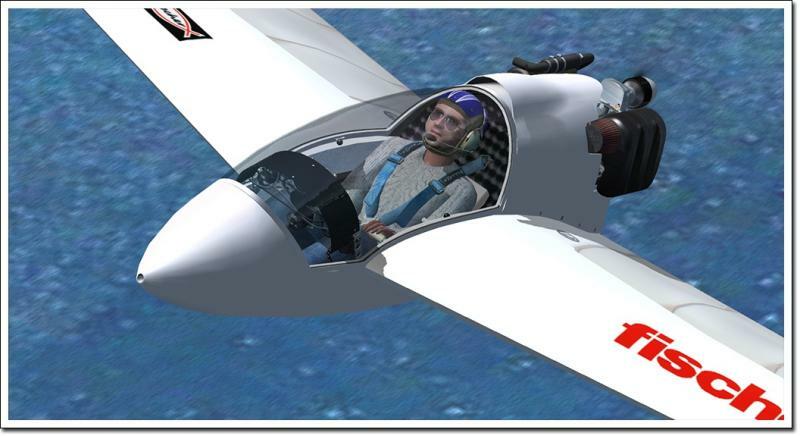 At the download page the install packages for FSX, P3D and the update package have been replaced by the corrected version. Lockheed Martin have just released P3D v4.1, the first major update that has come to the platform since it’s release. This comes earlier than originally proposed and is a pleasant suprise. It is likely that we will see some more addons rolling out now that this update …... The size() and fullScreen() functions cannot both be used in the same program, just choose one. When fullScreen() is used without a parameter, it draws the sketch to the screen currently selected inside the Preferences window. P3D does not do headless fullscreen, so the only thing it hooks into is some 'hidden' tiny image, basically the 3D aircraft select window. For Screenshots, I use ReShade and the Print Screen button, which drops a .png in the source folder with all the ReShade effects. I removed my call to size(800,600,P3D) and replaced it with a call to fullScreen(P3D). When I ran it, the exact same symptoms persisted. No display was shown for about 30-60 seconds and then a full screen display appeared. I tried the same by declaring a particular screen to appear on with fulleScreen(P3D, 1) but no change. Prepar3D / FSX Tweaks and Settings. Posted on 26 July, 2015 in FlightSim. I thought I would list some of the tweaks and settings I have been using in my P3D / ORBX setup. So I have this problem where the taskbar for Windows is always visible and the only way to make it now show is to have the option "Black out desktop" on but this blacks out my second monitor which I use for Skype and other things when flying.